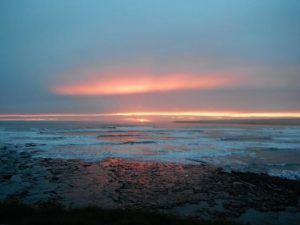 “What are the top 10 things to do in Ireland with kids?” Recently we were talking with friends about their impending family trip to Ireland, and they asked us for some tips on places to go. Like us, they were hiring a car and driving around the island of Ireland. But unlike us, some travelers do not ‘winging it’ as they were touring as a larger family. They wanted to have their trip planned in detail still independently traveling, but have an itinerary and planned accommodation bookings. 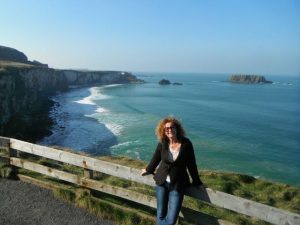 So we suggested they use CIE Tours – a specialist company that can create self-drive Ireland vacations. 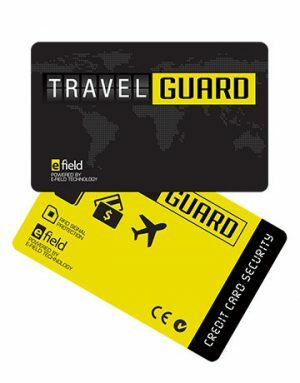 This tour company will create the travel itinerary and route for you, plus they know all the great places to stay so can book the accommodation for you too. 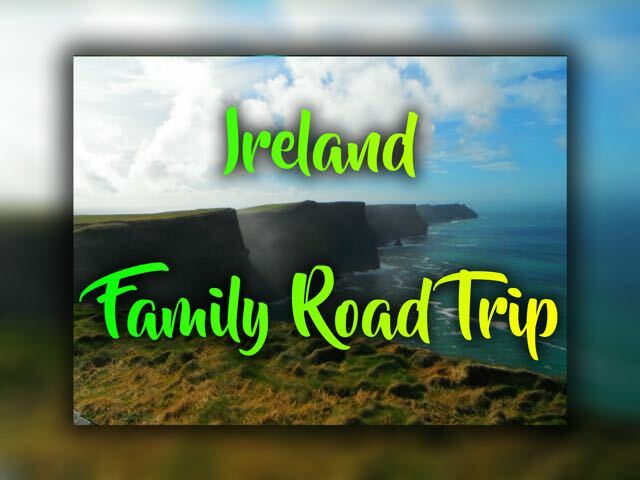 It does help if you have some idea of what you want to see and do, and then get ready for the adventure of a lifetime exploring Ireland with your family. 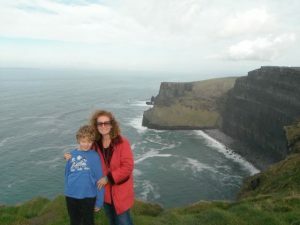 So between my son and I, we created a list of our favorite places in Ireland to assist them with their decision-making process – our list of Top 10 Things to Do in Ireland with Kids. 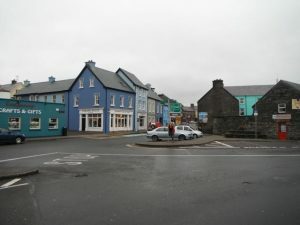 Ireland is a country with very many attractions dotted all over the map, and with warm and friendly people it is easy to fall in love with this little country. The country is split into two – North and South Ireland. The north affiliated with England and part of the United Kingdom. And the south is known as the Republic of Ireland. The border is invisible but has a history made up of religious conflict between Roman Catholics and Protestants. We did note that the north seemed more expensive than the south, and the north seemed more populated, but maybe that was just our feel to the country? 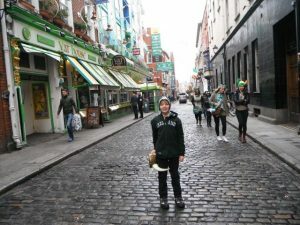 No matter where you go, the Euro is used as currency, and Irish humor flows freely from their mouths; and Guinness and Kilkenny seem to be flowing almost freely into their mouths. The country may not be known for its warm weather, but it is known for its warm and friendly hospitality so a top place to visit is this island which is Ireland with Kids! No matter where we went, we fell in love with Ireland. Our list is in no particular order, so you can choose your start and finishing point and the length of time for your vacation. It is hard to narrow down to just a list of ten things to do, but we did it and we hope you enjoy our tips on these fabulous places to visit and these fun things to do. The Blarney Castle is surrounded by a beautiful garden with perfumed flowers and aromatic herbs. 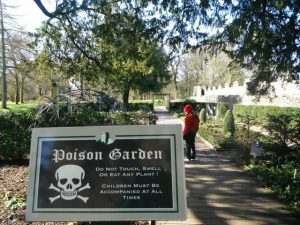 But interestingly it is also a garden that teaches you about alternative medicine, poisonous plants and even has a marijuana plant growing on display in the Poisonous Garden! 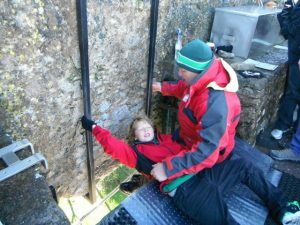 While here at Blarney Castle, our main focus was to ‘kiss the Blarney Stone’. There is a myth that anyone who kisses this stone receives the gift of eloquence. This means your speech is refined. Just like many other people, we were ready to confirm the myth for ourselves. 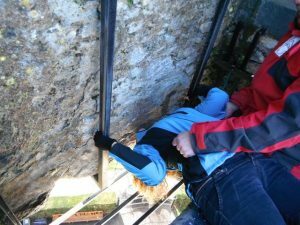 Kissing the Blarney Stone is, however, a tricky affair. First, there is a climb up to the top of the castle roof. This is a one-way staircase and tourists come from all over the world, so it can get busy. One has to bend backward while being supported by a guide, maintain balance by reaching for the metal rods on the wall and then – kiss the stone in such an acrobatic position. There is a gap you have to lean over and it can be a little scary, but there is staff to assist and keep you safe. Older children can even kiss the stone too, and it is ‘wiped for germ removal’ after each kiss! Blarney Castle is a lovely and interesting place to visit. 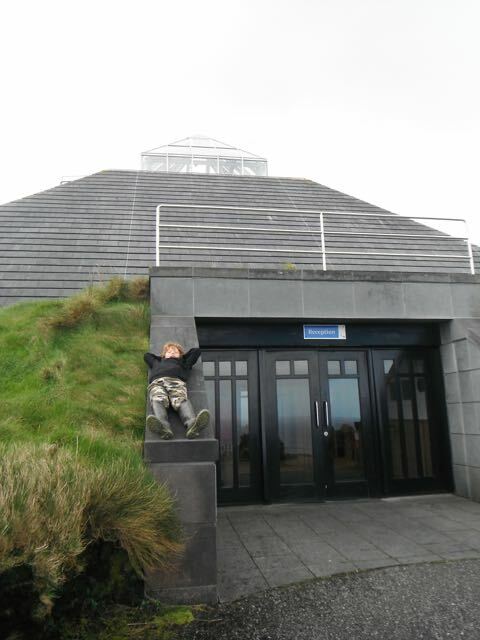 For a fantastic and intriguing place to educate all the family, then a trip to the Céide Fields (made of peat or bog) in County Mayo is a must. But in saying that, without knowledge, this is a trip wasted. 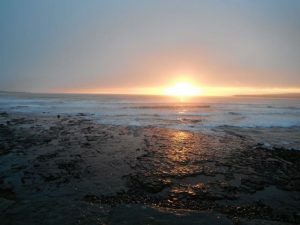 Therefore, you should start off your experience of the Ceide Fields Peat by watching a short movie on its history at the ultra-modern Museum that is perched atop of the peat. 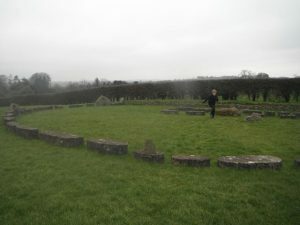 This is believed to be a Neolithic site and the most extensive of its nature in Ireland. Within it, you will be able to identify some of the oldest known field systems in the history of mankind. For an astounding experience, you need to walk up the stairs into a glass pergola. From here, you will be able to have an all-rounded view of the bog fields. Put on a jacket or warm clothes for this visit since the fields are windy. 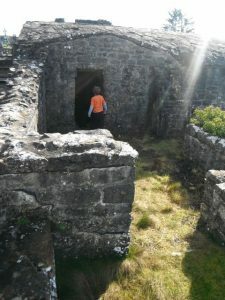 Don’t be fooled, this is well worth a visit, and there is so much to see and do and is an important part of Ireland’s history as the bog or peat is what they used to dig and cut up to use as fuel for heating. 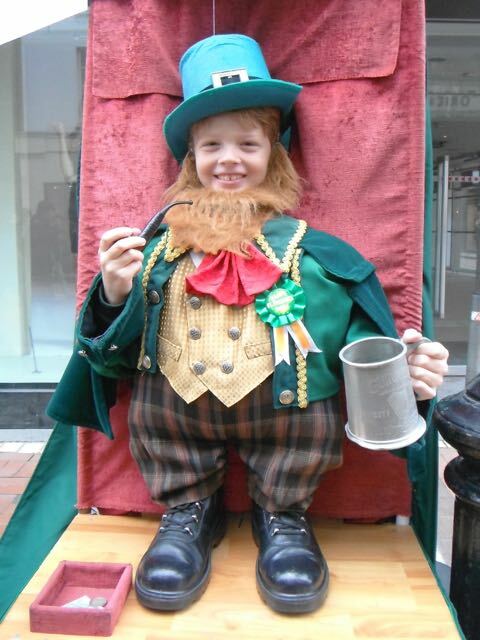 This is part of Irish history and a must when exploring Ireland with Kids. Be aware there are two Ballycastle areas in Ireland, and this is located in the west – in Country Mayo, not the north of Ireland. 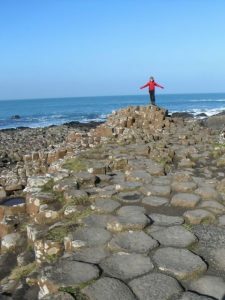 Oh my gosh is this a load of fun and definitely something you must do if you visit Ireland with Kids! 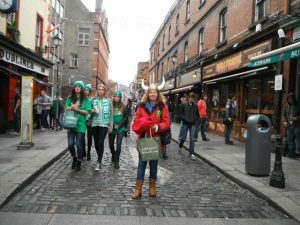 Viking Splash Tour is one of the best ways of touring the city of Dublin. The company has a military type vehicle believed to have been used in World War II. It is a highly sophisticated vessel (albeit it bright yellow) that moves both on land and on water. Hop on board as visitors are first taken through different streets to have a look at the pride and heritage of Dublin. Then the vehicle ‘turns into a boat’ and goes through a canal, offering a unique view of some of some of some of the attractions that lie along it. The guide onboard provides information in a hilariously fun and educative way. As we discovered on our tour, interesting guides are more appreciated as they ensure you have fun even in unavoidable circumstances when you get stuck in traffic. 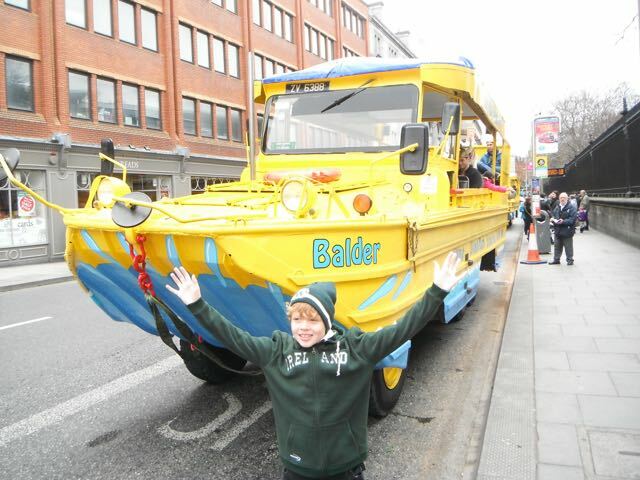 My son loved the tour and so did the other children onboard. 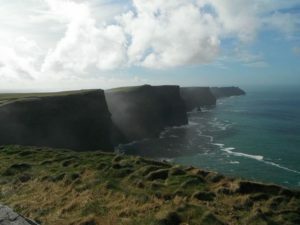 Dingle is probably one of the most famous cliff banks in the world are the Cliffs of Moher. We had a beautiful view of the Atlantic Ocean as it crashed below us. 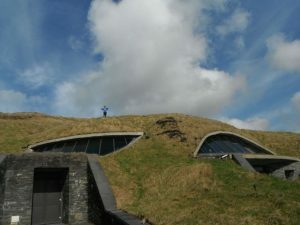 Though a popular tourist destination, there is enough space for everyone and you will also find a building that is hidden under a hill – yes it is built right with the grass growing over the top. You will be surprised at how close you can get to the edge of the cliff. However, you might want to be cautious or avoid this since the place is a bit windy and I did find myself very protective of my son. 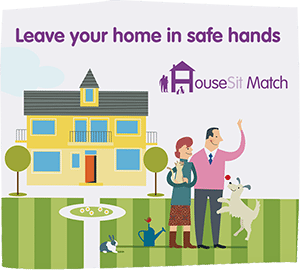 Ensure your family is dressed in warm clothes to prevent them from experiencing the harsh effects of the cold weather. Photo lovers would appreciate being in this place since it is a perfect scene for a memorable family photo. 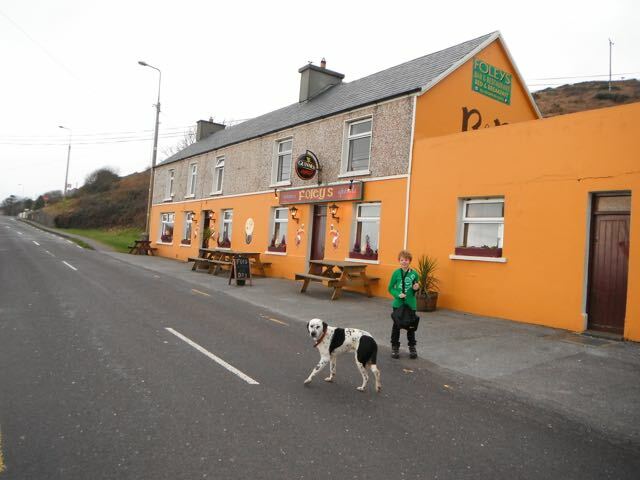 During your visit, you might want to take a break and visit any of the pubs and restaurants in the area. While here, we visited the Inch Pub and fell in love with it. 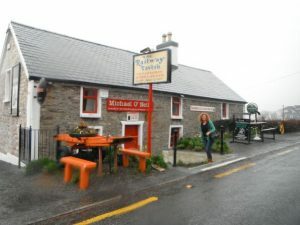 It is a quaint Irish Pub in the middle of nowhere in the village of Inch in Mahonburgh, County Clare. 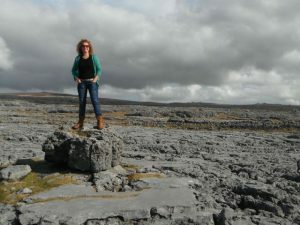 The Burren National Park is a freak of nature, not to be missed and can easily be accessed from the cliffs of Mohar. It has unique geographical features that make it one of the greatest attractions in the region. We were stunned by the weird looking rocks and many cracks on the pavement-like top. Though there is no information center at this park, we found our way to different spots easily by driving. A visit here is like taking an interesting unguided adventure through different areas that sometimes makes you feel like you have landed in outer space. The walks are different and have varying severity but there are lots of places to stop and enjoy this area of Ireland with kids. 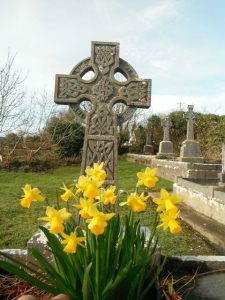 Before you think this is morbid combing through cemeteries, it is worth a visit Kilbannon Church Ruins between Galway to Derry.
. We’ve visited many church and monastery ruins all over the world and find that we learn so much when we do. Here is a clean, well-maintained ancient ruin with few cemetery tombstones around. The ruin date back to the 5th Century. We loved the photographic opportunities we had as we explored the ruins. It was also great as we had the place to ourselves and my son had the chance to run freely around making all sorts of discoveries. 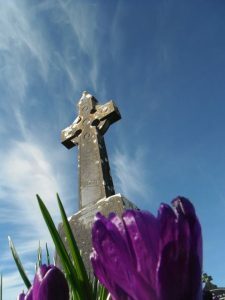 Na Seacht Teampaill (The Seven Churches), Dun Duchathair, Dun Duchathair, Kilmacduagh Tower, O’Brien’s Castle, Hell Fire Club, Dun Eochla Inishmore, Dun Eochla, St. Caomhan’s Church, Tyrone House, Dun Eoghanachta, Renvyle Castle and Teampall Chiarain. 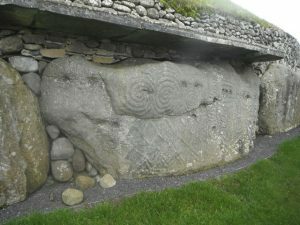 The Newgrange site has a great significance in history books as it is believed to have been built long before Stonehenge and the Pyramids of Egypt. Being in this place is therefore almost like taking a trip back in history and experiencing for yourself. We have a fascination for Neolithic sites and have visited several of the oldest known Neolithic site Mnajdra and Ħaġar Qim Temples in Qrendi being in Malta I believe. 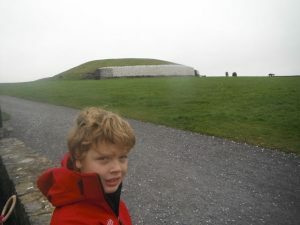 However, this site is excellently preserved and is well worth exploring this area of Ireland with kids. It has numerous huge mounds, some of which are said to have acted as burial sites while others were for some ceremonial purposes. You can visit the beautiful burial tunnel for a better experience and head back to the visitor’s center to learn more about this attraction and see some unique exhibits. I was impressed with our guide. He allowed my son to lie on the ground and showed him how the beams of sunlight would line up through the rock. So fascinating. 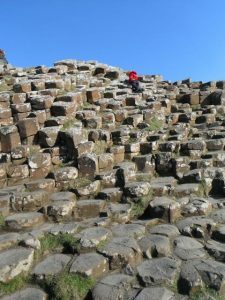 The Giant’s Causeway is another freaky Irish site formed by numerous basalt columns with cut edges that form pillars and crazy shapes. 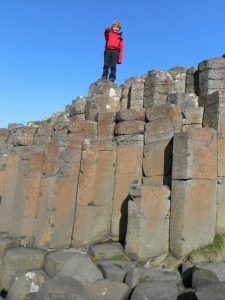 The formation and interlocking of these basalt columns resulted from a volcanic eruption in the ancient days. You will be amazed by the beauty that exists when nature reorganizes itself to produce this extraordinary piece of art. Consider wearing warm clothing since this place is a bit windy as a result of the breeze coming from the ocean. 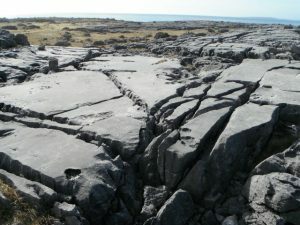 Visitors are allowed to climb and walk on the rocks. Caution should, however, be observed as the area is windy and just one slip might see you get washed into the waters. Be aware there are two Ballycastle areas in Ireland, and this is located in the north in Ulster, not the west in the Republic of Ireland. 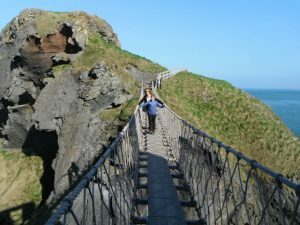 Carrick-A-Rede is a bridge suspended high above a sea and is for the brave among us. While the walk is short, you should do it for the thrill. People with a phobia for heights are however likely to find it scary – yet worth the try! It offers a beautiful view of the landscape in the area once you walk down from the Visitor Centre. Once on the other side, you have to wait for everyone to cross before you can get back, so make the decision you definitely want to cross as there is no turning back. The bridge is safe for use by everyone, including families with children as long as you hold their hand. It has a historical significance as it was first used in 1755 by salmon fishermen in the region. You can’t leave Ireland without taking a tour of Dublin, it’s capital city that is steeped in history. Whether you ride the double-decker bus or take a walking tour there is so much to see. We had fun in the shopping precinct too. You will find yourself singing ‘In Dublin’s fair city, where the girls are so pretty … Molly Malone‘. 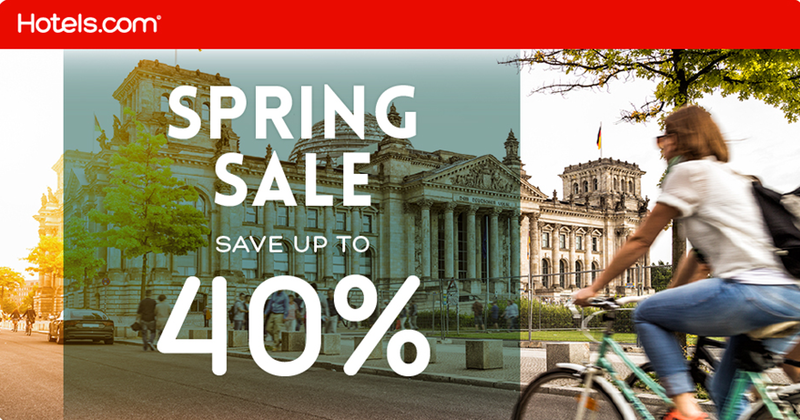 This quaint old city with many cobblestone lanes and streets is easy to access and use, as well as boasting attractions that are eye-catching and phenomenal for your entire family. The Trinity College, (which happens to be the oldest college in the region) and The Long Room also holds one of the last remaining copies of the 1916 Proclamation of the Irish Republic; the Molly Malone Statue; the famous Temple Bar; Grattan Bridge; Dublin Castle and Chester Beatty Library. We also discovered one of the tiniest pubs in the world, but you will have to find that for yourself but perfect to add to the trivia knowledge for world schooling! And then there is the Google‘s European building and EU headquarters known for its funky fit-out! Also create some time for Christ Church Cathedral, the oldest church in Dublin, or just go relax at the Merrion Square Park. 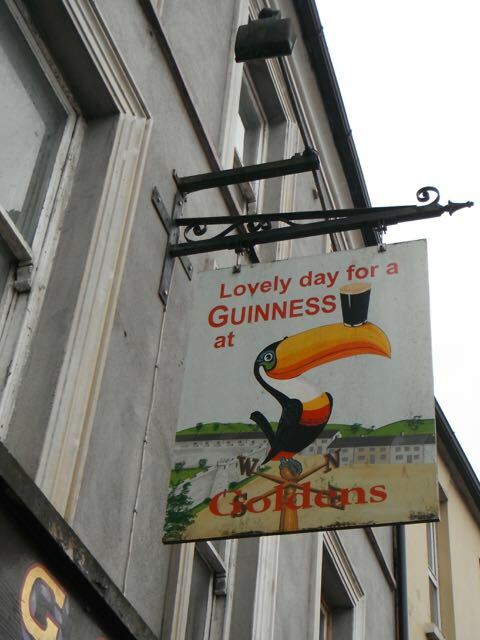 There is so much more to be discovered and seen in this beautiful city but of course, you also have to visit the Guinness Factory which is many levels of fun for all the family. Mum or Dad can gain himself a Guinness pouring certificate too! For your souvenirs, you should visit the Irish Celtic Craft Shop, a famous gift store with quite a history behind it. We still love our Irish Sheep tea-towel. Of course, Ireland is known for pure Irish linen, lucky clover, and fine knits to name a few items you might want to buy. We know there are more than top 10 things to do in Ireland with kids, so make sure you plan your road trip carefully. It may look like a small island but it is jam-packed with things to do and see. No matter how long you stay, you will always discover there is so much more than you managed to see, but then that just gives you an excuse to return to Ireland another time. Have you been to Ireland? What tip or places would you suggest our readers explore? Do you and your kids have a list of favorite places to visit? What is that one thing you cannot wait to do when you finally visit your dream destination? 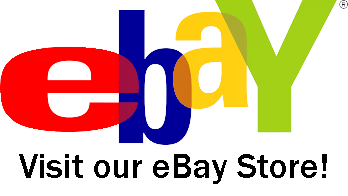 Leave us a comment in the comment below and we will get back to you.